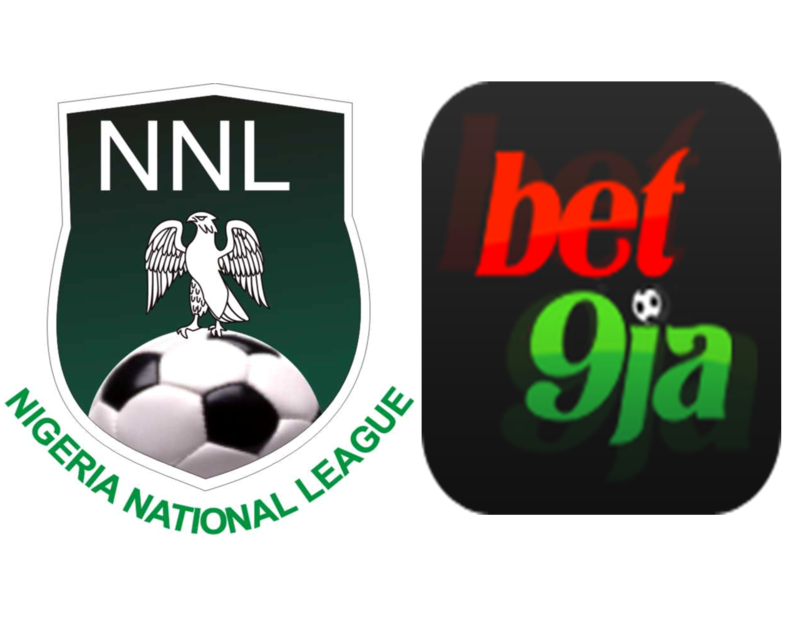 The Nigeria National League,NNL will on Thursday the 18th of May in Lagos officially unveil its new sponsorship deal with popular gaming outfit Bet9ja. The unveiling ceremony will hold at the Lagos Corporate office headquarters of Bet9ja,it will also afford both parties the chance to make the details of the mega partnership to the media . The long sort brokered sponsorship deal by the second tier League was first made public on April 4, 2017. NNL Chief executive officer-CEO ,Honourable Bukola Olopade says after finally agreeing to work on many fronts with Bet9ja that the planned unveiling event in Lagos, will no doubt open new vista for the most important League and for the public to be fully aware and appreciate the efforts of NNL. The chairman and Chief Executive Officer -CEO of sports betting company- Bet9ja, Kunle Soname is the first Nigerian to own top European club,Desportive Feirense in the Portuguese primeira Liga,he also doubles as the chairman of Nigeria Premier League side, Remo Stars Football club of Sagamu. He is an avid soccer lover, an excellent Football administrator and a man who believes in developing the sport from the grassroots.